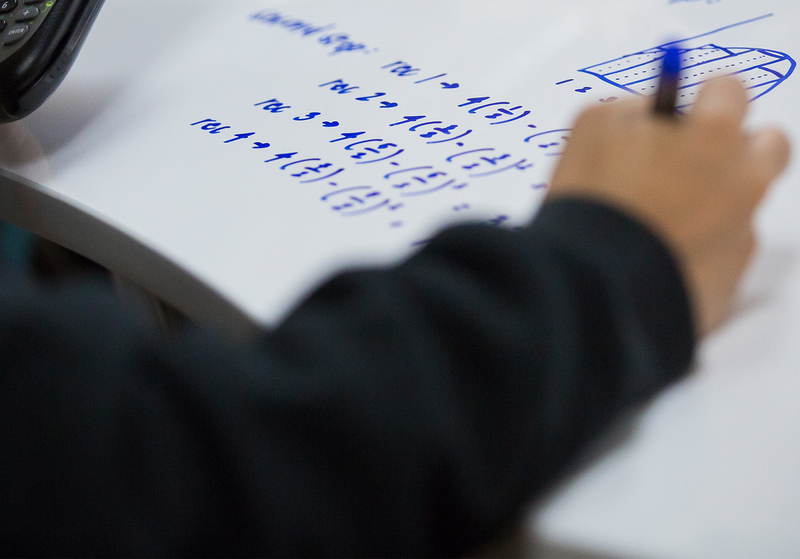 An accelerated course introducing students to real numbers, basic symbolic language, techniques of algebraic problem solving, rational and irrational numbers, polynomials, factoring, inequalities, functions, absolute value, linear and quadratic equations, systems of equations and complex numbers. Completion of Geometry Honors with a “B” OR Geometry with an “A” both semesters. Honors Geometry with a “B” OR Geometry with an “A” both semesters. *Students with a satisfactory grade in Geometry or Geometry Honors who do not satisfy the Algebra 1 requirement may take an exam to place into Algebra 2 Honors. Please contact Mrs. Rodriguez at [email protected] for details.